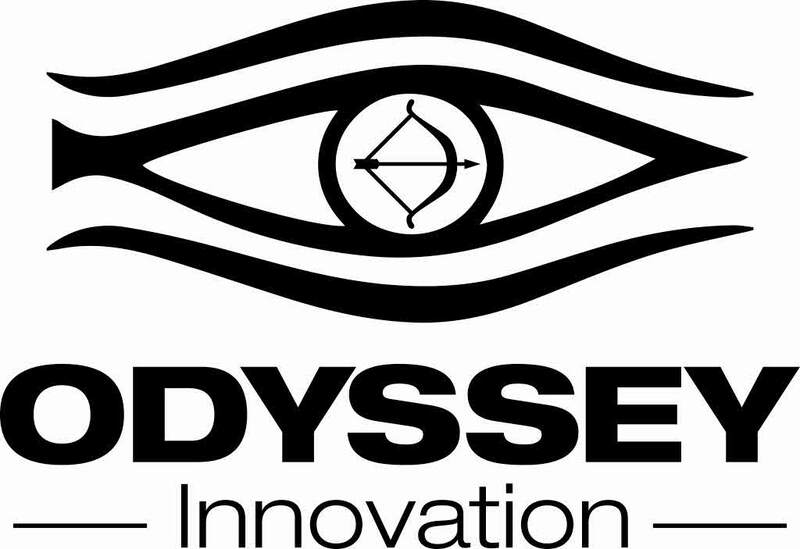 Odyssey Innovation was born out of a passion to rid the seas of plastic pollution. Rob Thompson’s marine conservation journey started in 2014 by establishing a volunteer group called Fathoms Free. Rapidly this group became a movement of divers, artists, photographers, engineers and people from all walks of life eager to take action. The volunteers undertake regular marine plastic retrieval dives, awareness events, ghost gear dive retrievals and beach cleans. The concept for recycling marine plastic into kayaks and other products came from a need to resolve three recurring obstacles encountered whilst conducting ocean clean-up activities. These were: how to access the inaccessible coves, estuaries and other areas not frequented by the regular beach cleaners; how to dispose of the plastic we generated through our clean-up operations; and how to fund the running costs of doing this. To resolve this Rob came up with an ambitious plan to combine elements of all three problems and by using the circular economy, turn them into the solution. To deliver this plan Odyssey Innovation Ltd was created to collaborate with the Ocean Recovery Project, charities, NGOs, government bodies, the fishing industry, recyclers, manufacturers, Innovators and businesses, in order to find long-term sustainable solutions to tackle marine plastic pollution by incorporating the circular economy into our operations.